The Ministry of Foreign Affairs of Ukraine has called on the international community to tighten sanctions against the Russian Federation after its delegates to the Parliamentary Assembly of the Council of Europe (PACE) said Moscow would not comply with the organization's resolutions adopted since 2014, i.e. after the annexation of Crimea and the start of war in Donbas, that's according to press secretary of the Ukrainian Foreign Ministry, Mariana Betsa. "The Russian Federation fails to comply not only with PACE resolutions but also with international law in general. It understands the language of force and sanctions. Sanctions should be tightened," Betsa wrote on Twitter. 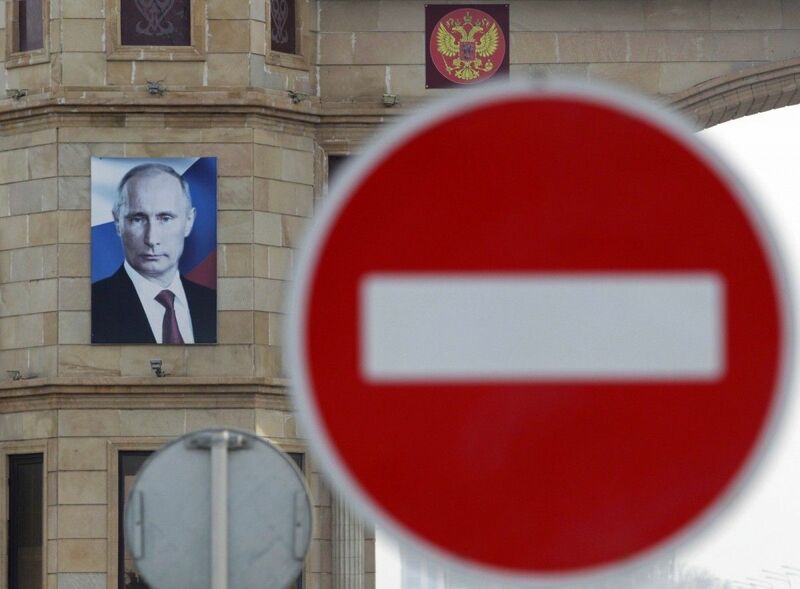 As UNIAN reported earlier, at the April 2014 session, PACE deprived the Russian delegation of theirvoting rights and excluded them from all of the organization's governing bodies as a result of the illegal annexation of Crimea. Since then, the Russian Federation has boycotted the Assembly's meetings and demanded full restoration of its rights. Read alsoPACE calls on Russia to put end to Donbas war – adopted resolutionOn Tuesday, representatives of the Russian Parliament Pyotr Tolstoy and Konstantin Kosachev, attending a meeting of the PACE ad hoc committee, aimed to seek a mechanism for returning Russia to the Assembly, said Moscow does not intend to implement PACE resolutions on Ukraine.